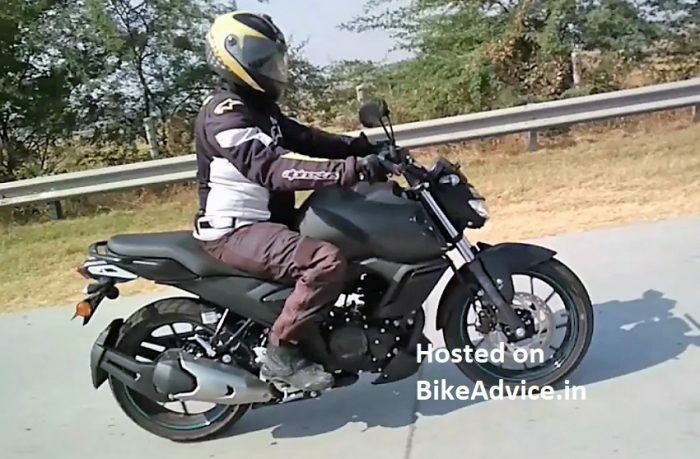 Yamaha FZ v3 launch expected this month. It has been spotted adorning a lot of changes. In a latest, two render pics have emerged. Story updated! Yamaha has been around with the 150cc FZ range for quite sometime now. Even the last generation update was four years ago in 2014 when it gained the smaller 149cc fuel injected engine. Recently, the third generation of the motorcycle made its spyshot appearance on the internet. Shared by our reader, Raman Negi, we showcased how it will look from the front. And building on all of the info that has surfaced so far, Indianautosblog has shared a couple of speculative renderings of the motorcycle. From the spy pics, we can clearly see a design change – a new large tank along with redesigned air scoops. The headlamp (which will definitely be an LED unit) is now placed lower and appears to have been lifted from the FZ25. The only minor change that we notice is the bigger pilot lamp over the top. We just hope it provides much better illumination than the very concentrated throw of the quarter liter sibling. The instrument cluster also appears to be very similar to the bigger FZ25 and so is the exhaust canister with the silver heat shield. Also present are a set of new alloy wheels which appear to have been lifted from the R15 v3. This is the rear disc version on test and unclear pics do suggest an ABS ring upfront. Even if these test mules are not shod with ABS, the production version will get ABS as a standard functionality before the 1st April 2019 deadline. It is expected to be a single-channel unit like most of the other smaller-capacity motorcycles. Yamaha may have decided not to tinker with the rear design as it appears to be very similar to the current version on sale with a tyre hugger ensuring the mud guard is a wee bit smaller. 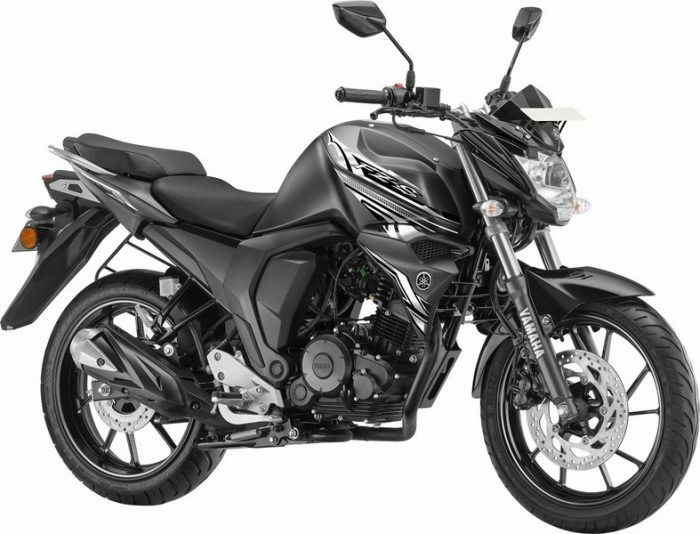 Though FZs sales have remained impressive considering its target segment but despite its lower weight, we have seen bikers longing for a little more juice from the refined fuel injected motor. 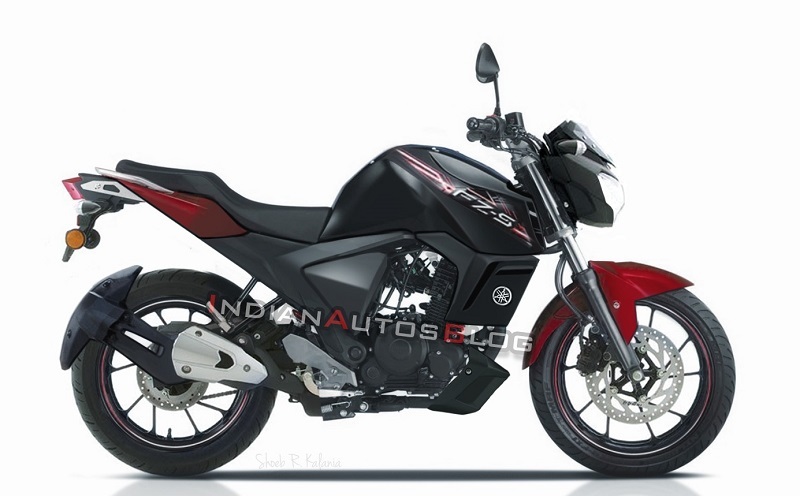 And that is precisely what we would also like to see being offered in this FZ v3 when it gets launched. Yamaha has a quick goto-market strategy ie its test prototypes are seen at a very later stage of development on the roads and once they are spotted, the final production model is commercially launched within a few months thereafter. Recently, Yamaha has sent us an invite for a ‘new product launch‘ on the 21st January. 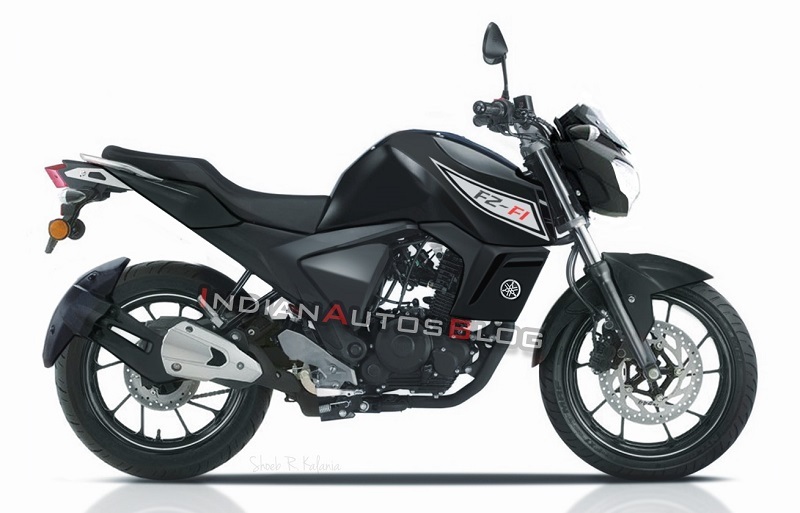 It could be the date of the new FZ launch (more details here). The new-gen Gixxers are also planned around a similar timeframe and Yamaha is bringing in interesting changes (read list of 8 changes here) to keep the interest levels in the motorcycle high.